House dust mites are tiny, microscopic creatures wich live in nearly every Australian home. Dust mites are found in mattresses , carpets, bed linen and curtains and are mainly concentrated in bedrooms where humans spend approx. 8 hours every day. Up to 2 million dust mites can live in an average size bed. 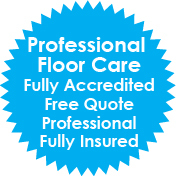 By having your mattress professionally cleaned you can significantly reduce the frequency and risk of asthma and allergy attacks in your home. 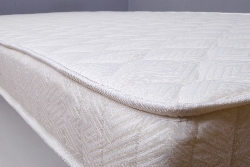 Our unique clean is specially designed to freshen & sanitise your mattresses. Our high powered vacuum will agitate and penetrate to a depth in the mattress so that all particles including dust mites and importantly their excrement and dead skin flakes are removed. The bed can be made immediately after we have completed the cleaning & sanitisation. We can help you to get a better, healthy night sleep through our safe and affordable mattress cleaning process.